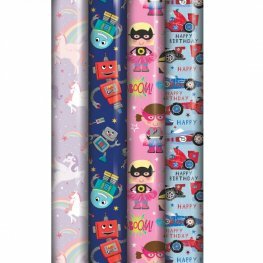 Wrapping Paper Is Such An Important Part Of Gift Giving And Our Selection Of Quality Gift Wrap Makes The Finishing Touches To Any Gift. 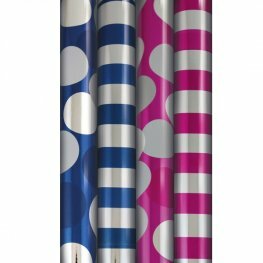 We Are A Wholesale Supplier Of Wrapping Paper So Our Prices Are The Best Around. Floral Designs Gift Wrapping Paper. Each Roll Of The Female Floral Wrapping Paper Is 3m x 70cm Long. 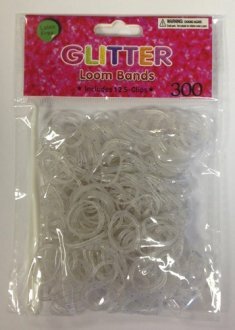 With 39 Gift Wrap Per Box. 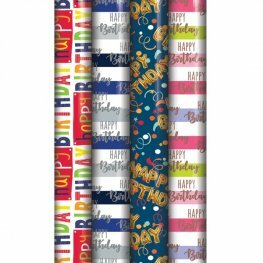 Happy Birthday Assorted Designs Gift Wrapping Paper. Each Roll Of The Birthday Wrapping Paper Is 3m x 70cm Long. 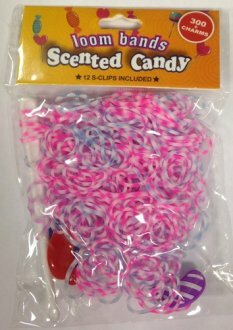 With 39 Gift Wrap Per Box. Metallic Gift Wrapping Paper. Each Roll Of This Metallic Paper Backed Wrapping Paper Is 1.5m Long. 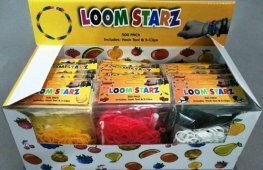 With 36 Gift Wrap Per Box. 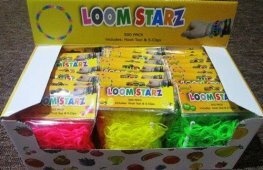 Neon Coloured Gift Wrapping Paper. 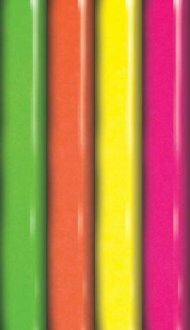 Each Roll Of Brightly Coloured Neon Wrapping Paper Is 2m Long. 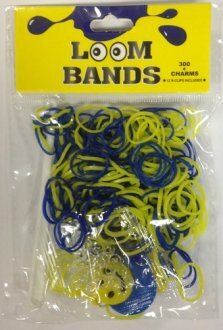 Add Those Finishing Touches To You Gift With This 30m Male Blue Gift Tape. Add Those Finishing Touches To You Gift With This 30m Female Pink Gift Tape. 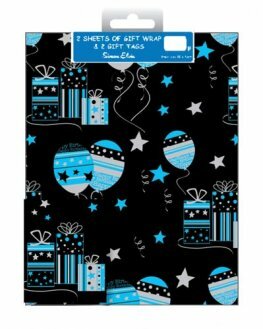 Black And Blue Presents And Balloons Male Folded Gift Wrap And Tag Set. 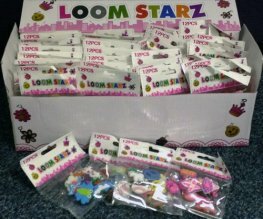 The Set Includes x2 Sheets Of Wrap And x2 Tags. 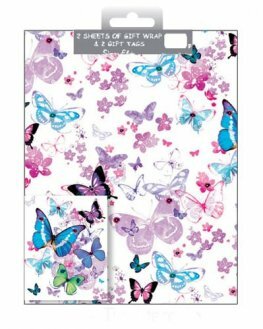 Butterflies Female Folded Gift Wrap And Tag Set. The Set Includes x2 Sheets Of Wrap And x2 Tags. 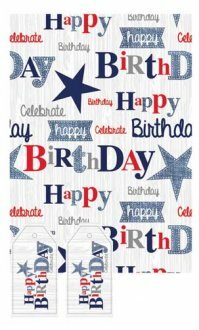 Happy Birthday Blue Male Folded Gift Wrap Sheets And Tag Set. 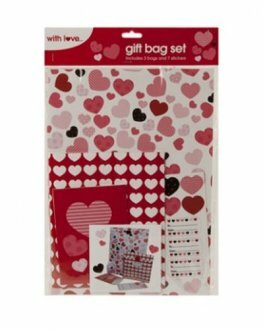 The Set Includes x2 Sheets Of Wrap Measuring 50cm x 70cm And x2 Tags.